Organizátor: We Make Media, s. r. o.
Organizátor: MUDr. 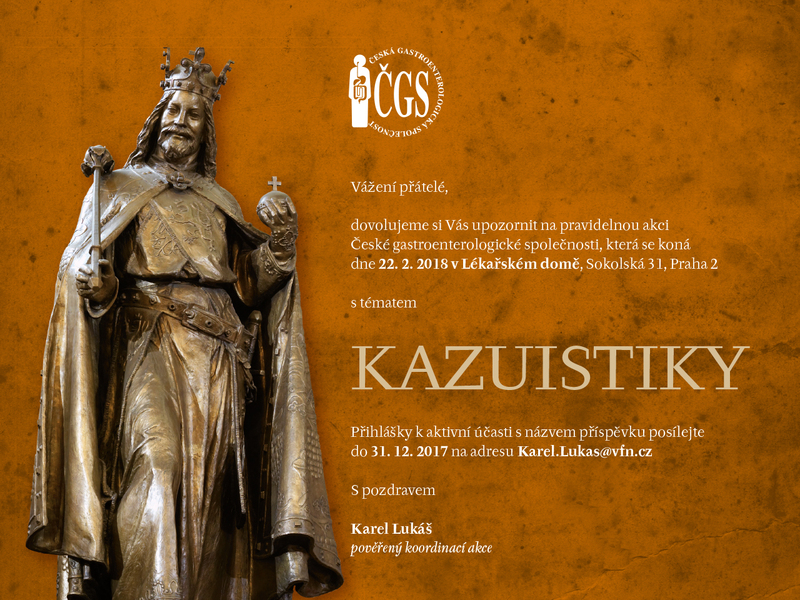 Karel Lukáš, CSc. You are hereby invited to participate in the first ever ESGE webinar! This free webinar series offers ESGE guideline-based content on a variety of topics which are relevant to the daily practice of endoscopists. 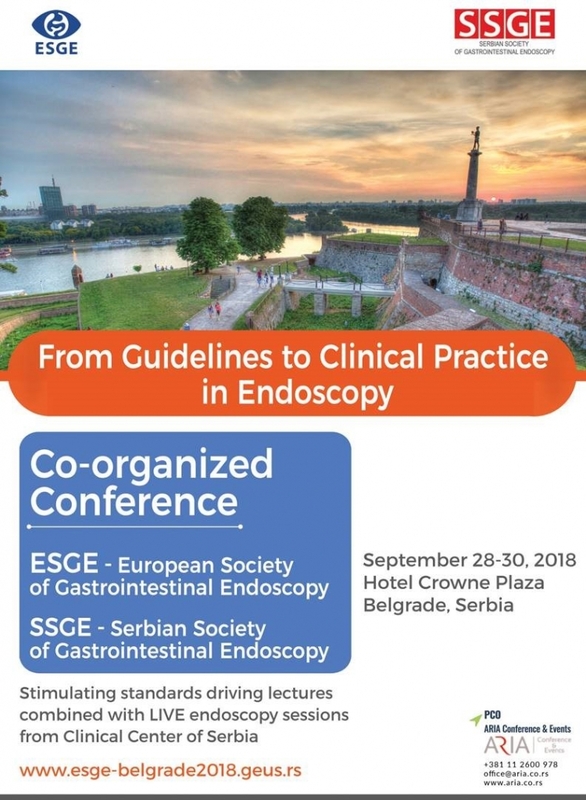 The ESGE webinar series offers you the opportunity to not only view high quality presentations, from world leaders in endoscopy, but also participate in terms of fielding questions, interacting with speakers and much more. Adresa konání: oroněž I, Křížkovského 47, 603 73 Brno, www.voronez.cz. Organizátor: prim. MUDr. Otakar Nyč, Ph.D.; Mgr. 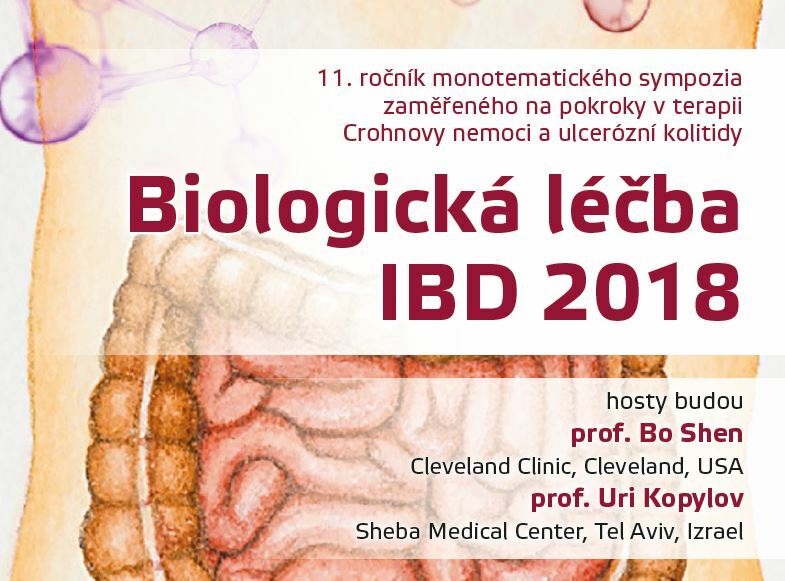 Mar­ce­la Krů­to­vá, Ph.D.; doc. MUDr. Pavel Kohout, Ph.D.; MUDr. Jiří Vejmel­ka; MUDr. Polív­ko­vá Syl­via; prof. MUDr. Jiří Beneš, CSc. 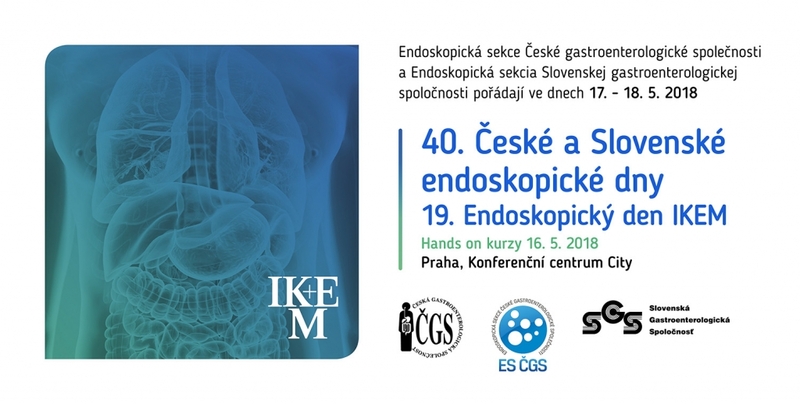 Organizátor: Beskydské gastrocentrum, Nemocnice ve Frýdku-Místku, p.o. Program dne ke stažení zde. ARIA Conference and Events d.o.o. GUARANT International, spol. s r. o.
GUARANT International spol s r.o. Zaregistrovat se můžete na akci zde. 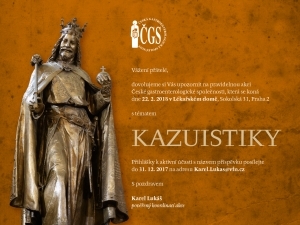 Abstrakty budou přijímány pouze pro prezentaci formou posteru. Více informací a online formulář naleznete zde. 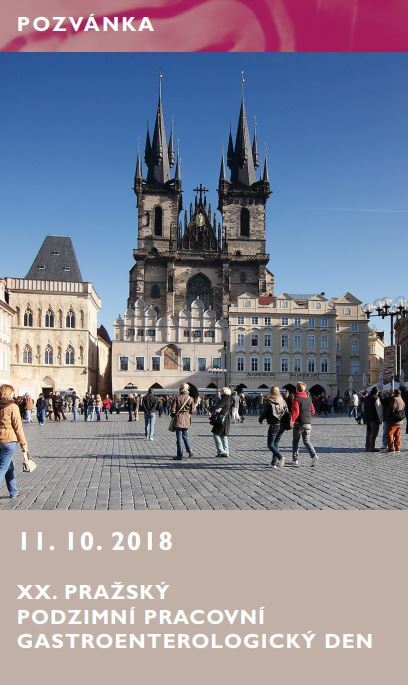 Program konference naleznete na tomto odkaze: https://prevon.uzis.cz/index.php?pg=program. Pozvánku na akci naleznete zde.